The New York Islanders got off to a busy start on the first day of NHL free agency by reaching deals with forward Brad Boyes and defenceman Matt Carkner. Boyes agreed to a one-year deal and Carkner signed on for three seasons after three-plus years in Ottawa. The New York Islanders got off to a busy start on the first day of NHL free agency by reaching deals with forward Brad Boyes and defenceman Matt Carkner. 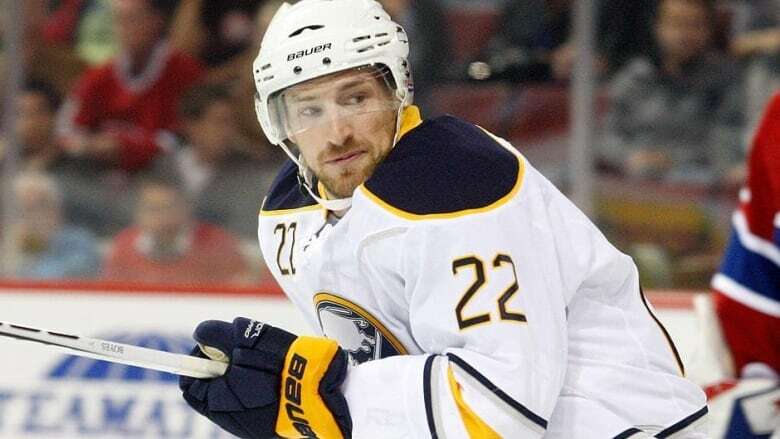 Boyes, from Mississauga, Ont., agreed to a one-year deal after spending the past two seasons in Buffalo. Carkner agreed to a three-year contract after three-plus seasons in Ottawa. Boyes is a two-time 30-goal scorer, but his production has tailed off. He managed just 13 goals and 37 points in 86 games after the Sabres acquired him in a trade with St. Louis in February 2011. Carkner is a physical, stay-at-home defenceman. After having surgery to repair a right knee injury, he finished with a goal and two assists in 29 games with Ottawa last season.